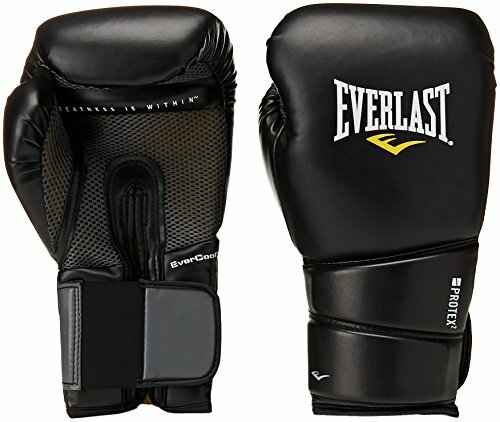 From the undisputed leading manufacturer brand of boxing gloves, the Everlast ProTex2 Evergel training gloves are premium and high-quality training gloves made for boxers of all levels. 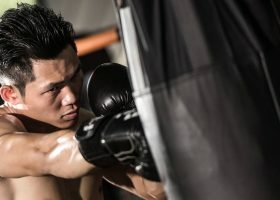 Manufactured for sparring, heavy bag workouts, and mitt work, you’re sure to feel the incredible difference with Everlast gloves as they protect your fists as you train hard, whether you’re a boxer or someone who just likes to hit the bags. 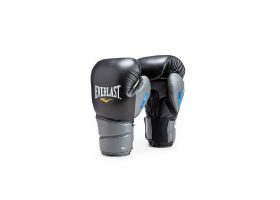 With all the technology at Everlast’s disposal packed into the Protex2, it’s not hard to see why the brand is considered one of the best – if not the best – in the whole world when it comes to boxing. Featuring state-of-the-art materials melded with quality and professional engineering, the Everlast ProTex2 EverGel training gloves are by far some of the best training gloves on the market today in terms of construction and reliability. Premium in its looks and feel, functionality with durability is what sets the Everlast ProTex2 EverGel training glove apart from all other training gloves in the market. Made with highly durable and long-lasting synthetic leather. Filled with Everlast’s very own Evergel technology, it provides state-of-the-art cushioning that dissipates the impact energy whenever you throw a punch. 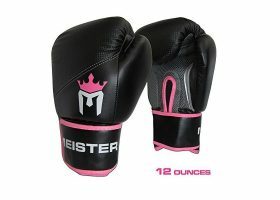 The gel filling improves overall protection for the hands, wrists and knuckles, even during the heaviest training involving heavy bags. The Protex2 innovation features a revolutionary wrist protection technology that is an improvement on the Protex technology itself. Designed for maximum wrist protection, it is made with a two-ring anatomical foam collar system that stabilizes and comforts your wrist and offers it protection and stability no matter how hard you hit. Uses Everlast’s very own C3 foam technology, the contoured and closed-cell C3 foam technology is designed with increased cushioning, support and force dispersion on all levels. Features Everlast’s very own EverCOOL technology, which specifically regulates your temperature through strategic cooling to keep your hands cool and dry with built-in ventilation systems and breathable fabrics for the ultimate cool performance you’re looking for. Using EverDRI mesh lining that is derived from Everlast’s very own innovations, the Protex2 provides you with moisture wicking so that your gloves stay fresher for longer. The gloves are specially made for more active performances which will lead to moisture. Thumblock built in to prevent and stop thumb-jamming at its source. Curved anatomical grip and fit in two sizes means a perfect fit for most each and every time. 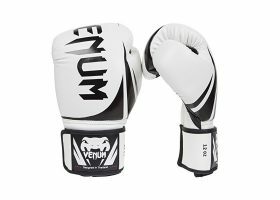 The Everlast ProTex2 EverGel training gloves is an especially resilient pair of training gloves that can successfully fulfill your needs. 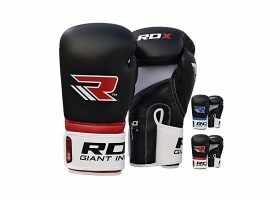 It makes for perfect bag gloves because of all the built-in technology that supports you whenever you hit something as heavy as a heavy punching bag. It’s also graceful enough to handle mitt work, and versatile enough to be able to take on sparring. Overall, all you’re training needs will be fulfilled with these gloves. 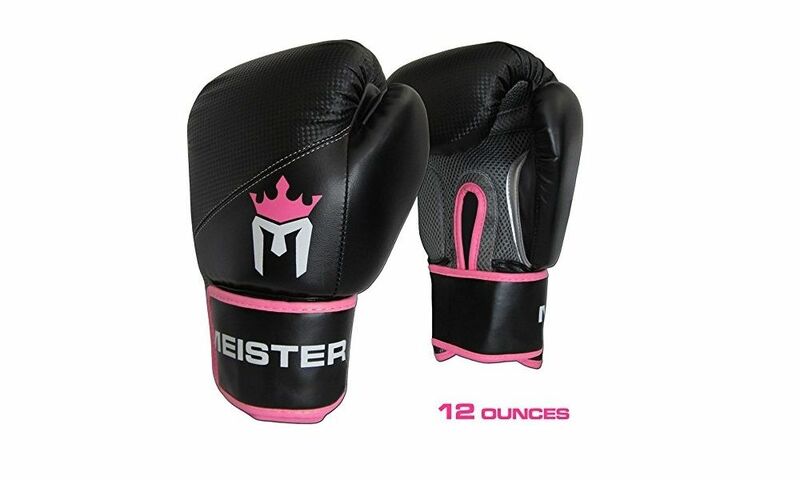 It’s made with durable and resilient synthetic leather, packed with all the features of a great Everlast glove. 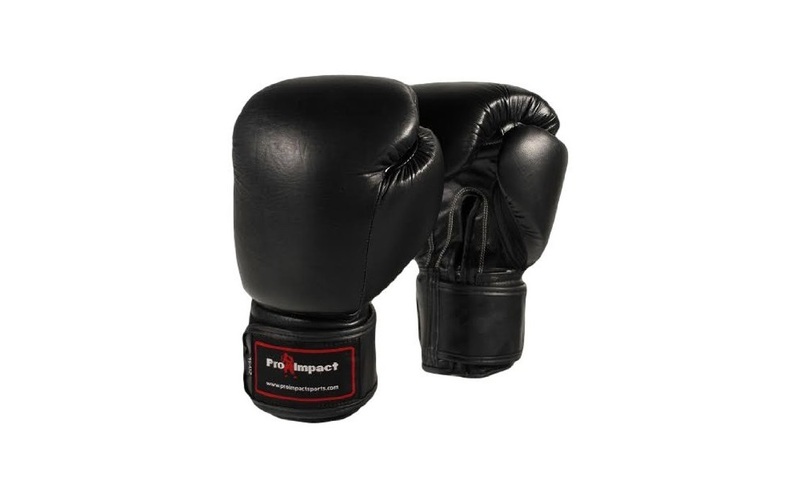 Starting with the Evergel technology, the Protex2 is great at dissipating impact energy even in the hardest of punches so you don’t hurt yourself. 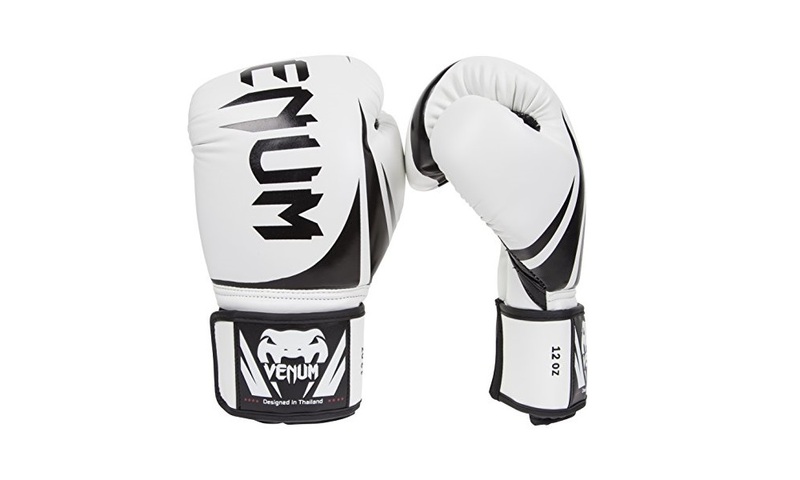 The cushioning it provides within the knuckles part is especially helpful if you’re a heavy hitter. The patented Protex2 technology includes a dual-collar support panel with incredibly well-made anatomical grip and fit sizing for enhanced wrist protection while keeping your hand snug and fit inside. The Everlast ProTex2 EverGel training gloves is also fitted with Everlast’s very own C3 foam technology, which is especially helpful in providing you with increased cushioning and force dispersion that it promotes in tandem with the Evergel filling. Even at full power, you’ll have that peace of mind knowing that your hands and your wrists are safe. The EverCOOL and EverDRI technologies make sure that your hands are always kept cool while inside the gloves through strategic ventilation systems within a mesh lining and moisture wicking throughout the insides of the gloves. 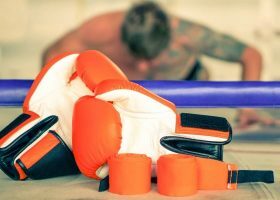 If there’s any fault that’s to be found in the Everlast ProTex2 EverGel training glove, it’s that it will not work as hard as it should for purposes as active as sparring. 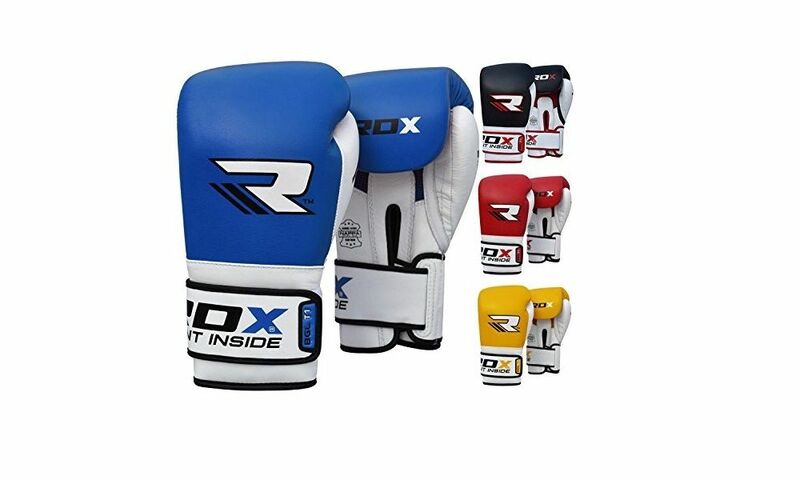 Although technically, you can use the gloves for those purposes, this will severely lessen the lifetime of the gloves, as proved by the mentions of severe tearing and stitch-popping during heavy hitting sessions. 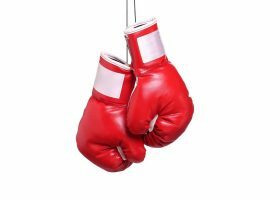 This is a huge disappointment for everyone who thinks that these gloves can last even when used in sparring, so plan your purchase accordingly; use the gloves only sparingly – if you even have to – for sparring. Most of the buyers have found themselves satisfied with Everlast ProTex2 EverGel training gloves, although they drew the ire of some of the more intermediate users. 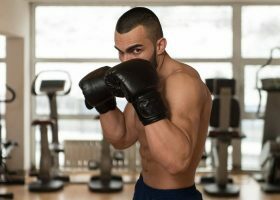 If you’re much of a heavy hitter and are more likely to use the gloves for fitness purposes with a heavy bag, they would definitely be cost-efficient for its purpose. 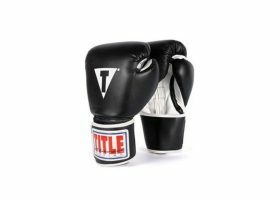 You should look for more durable gloves, however, if you’re an amateur or professional boxer.